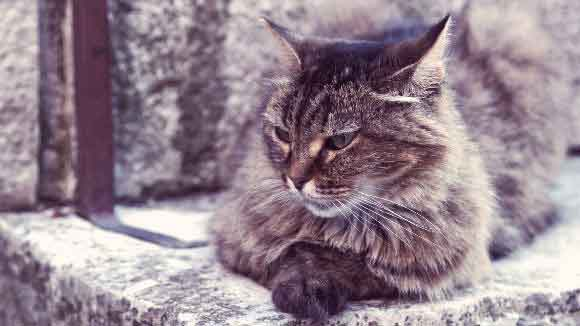 What is Bobtailing and What is a Bobtail? Have you ever been driving and have seen an 18 wheeler driving without a trailer? We would say that truck driver is bobtailing. So you never have to ask the question, “What is Bobtailing?”. Hopefully we’ve answered the question in the best way possible. 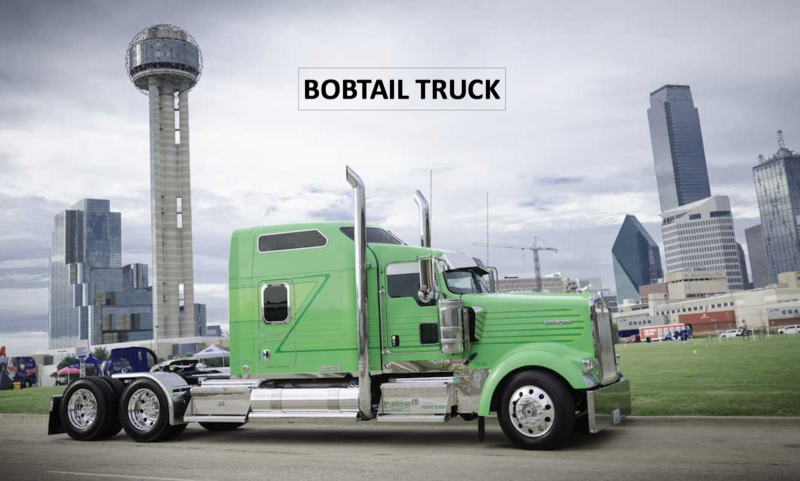 But first let us show you what a bobtail truck looks like. 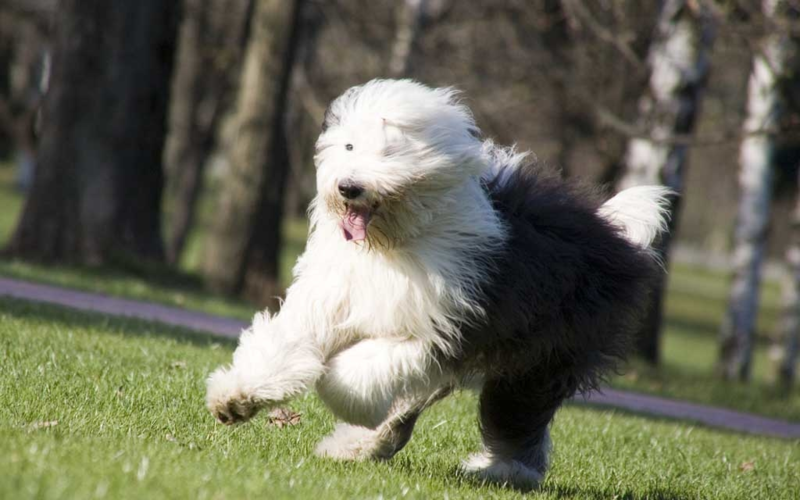 The word bobtail has many different meanings. 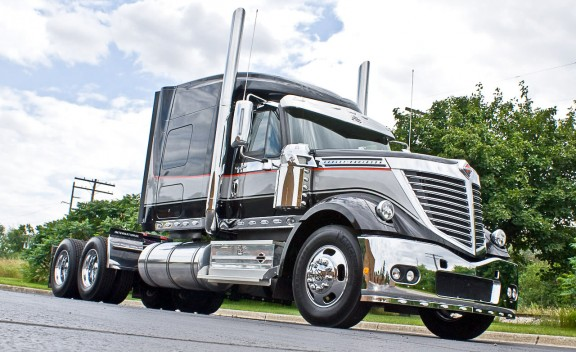 Most obvious a bobtail is a type of truck that you might see on the Indianapolis highways if you are driving. If an 18 wheeler truck has either been dispatched or is in between dropping off loads by a we would say that truck is bobtailing. Bobtailing has some major dangers that may call for the need of an Indianapolis truck accident attorney or an 18 wheeler accident attorney. Have you been in an accident as the result of Bobtail? There are various other things that have been called bobtails. We would say that a truck is bobtailing if a bobtail truck is driving without a load or a trailer. Not to be confused with deadheading. Deadheading is driving a bobtail with an empty trailer. 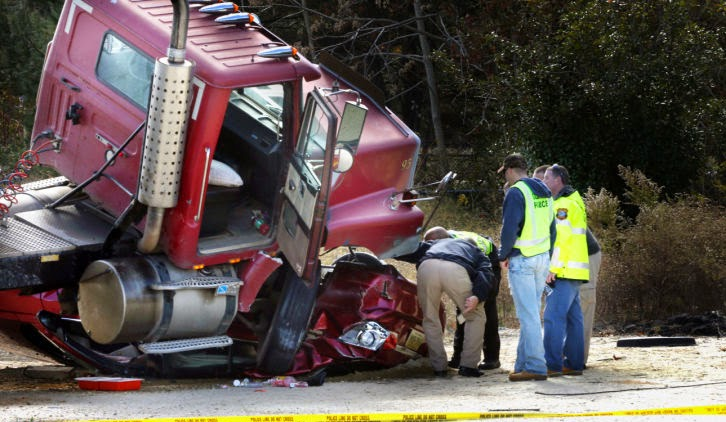 If you have been in an accident involving a bobtail trailer give Smart2Mediate a call at 317-912-0956 today!